We know that Cisco ISR G2 routers run Cisco IOS software. If you bought a Cisco ISR G2 router, you found that it shipped with a universal Cisco IOS Software image that contained all the features available for use on the routers. But a specific feature set is activated by using technology package licenses such as Security, Unified Communications, and Data. 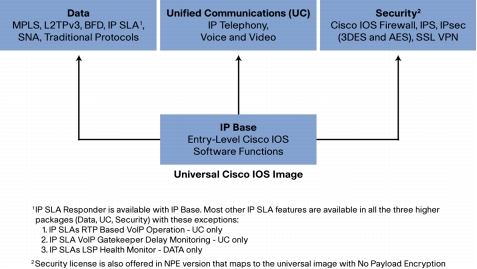 And an individual feature license must be purchased for the specific Cisco IOS Software image for each router on which the image will be used. Upgrade features may be licensed separately, and special Cisco IOS features are licensed separately, either on a flat usage or per-seat basis, depending on the features. • Universal images with the universalk9_npe in the image name: The strong control of encryption capabilities by Cisco Software Activation helps meet U.S. export control requirements for cryptography. However, some countries have import requirements that require that the platform does not support any strong payload cryptography. To satisfy the import requirements of those countries, Cisco allows you to order the router with an “npe” universal image that does not support any strong payload encryption. 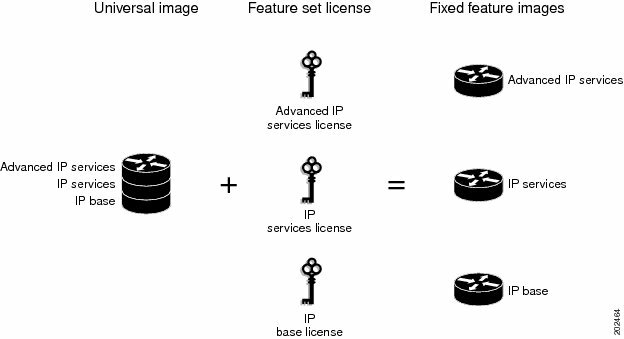 The npe image does support security features such as zone-based firewall and intrusion prevention through the SECNPE-K9 license. By default, all the routers ship with an IP Base license. You can order the routers from the factory with technology licenses preinstalled using the paper license part numbers (start with the keyword “SL”). Alternately, if you plan to deploy the advanced technology features later, you can order the required licenses as spares. You can order spares for technology licenses as paper licenses or e-delivery licenses (start with keyword “L-SL”). 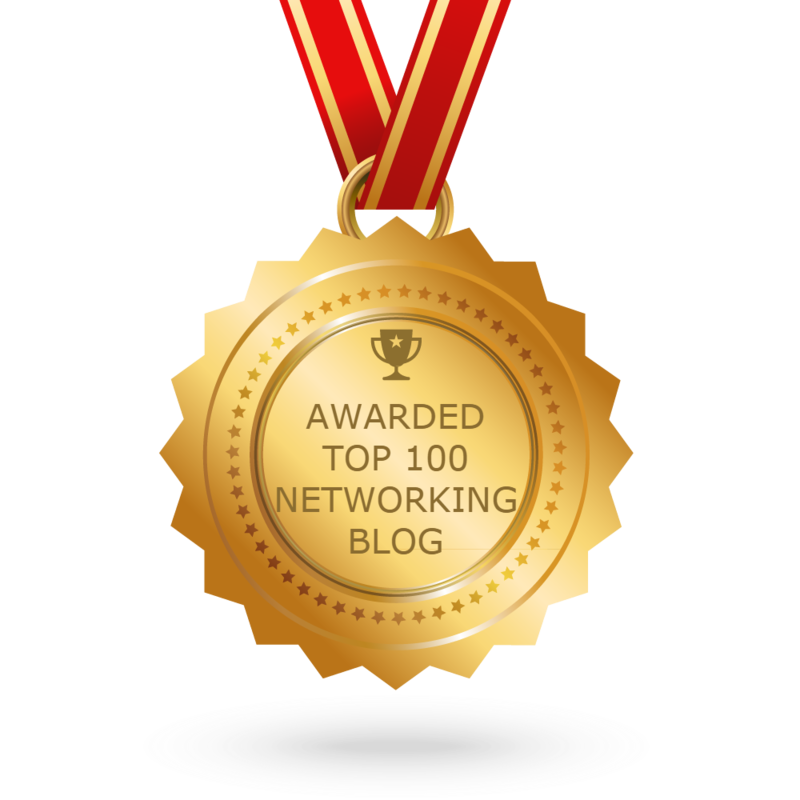 For a given technology, the license product part numbers are common for routers in a particular product family; for example, the IP Base license part number is common across the Cisco 2901, 2911, 2921, and 2951. You can use the security licenses to activate the advanced security features offered on the Cisco 3900, 2900, and 1900 Series platforms. You can order these part numbers only for the universal image that supports payload cryptography. Security No Payload Encryption (Paper) License for Cisco 3945E-3925 (System & spare). SL-29-SECNPE-K9 Security No Payload Encryption (Paper) License for Cisco 2951-2901 (System & spare). SL-19-SECNPE-K9 Security No Payload Encryption (Paper) License for Cisco 1941, 1921 (System & spare). For activating unified communications features on the Cisco 2900 and 3900 Series routers, the Unified Communications license part numbers are listed in the following Table. You can use the Data license to activate the data features offered on the Cisco 3900, 2900, and 1900 Series routers. The Cisco 3900, 2900, and 1900 Series routers also offer a wide variety of feature and subscription licenses for advanced security and unified communications functions such as Cisco Unified Communications Manager Express (Unified CME), Survivable Remote Site Telephony(SRST), Cisco Unified Border Element, SSL VPN, and Cisco IOS IPS. You need these licenses in addition to the technology license for a given solution deployment. Please refer to the Licensing Deployment Guide for a complete list of feature and subscription licenses.